To read this story, and others written by Jess, visit her website. Did you enjoy this story? 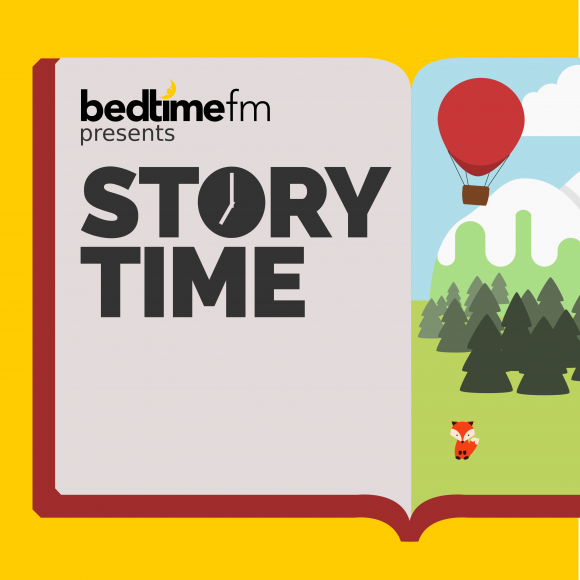 Why not take a look at some of our other children‘s bedtime stories?